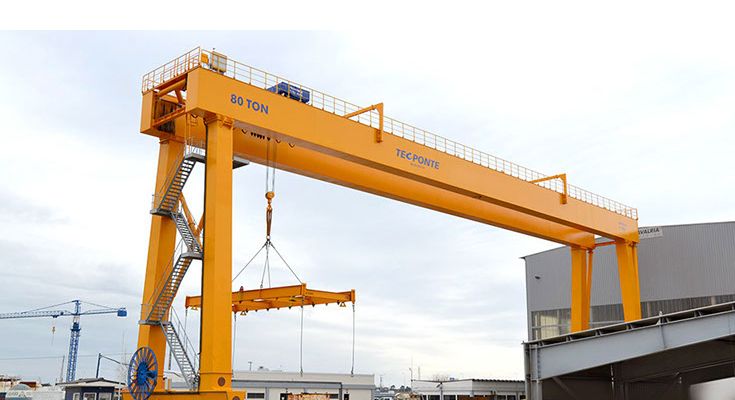 The Goliath Cranes are designed for capacities up to 200 Ton. In terms of design they are quite robust and transmit high security complying with all standards in force. 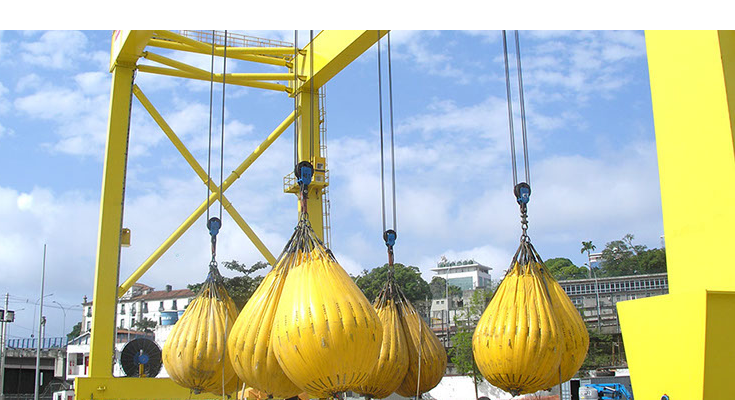 For application in outdoor / indoor environment, for handling heavy loads. • The Goliath Cranes are composed of two main girders, based on 4 legs. 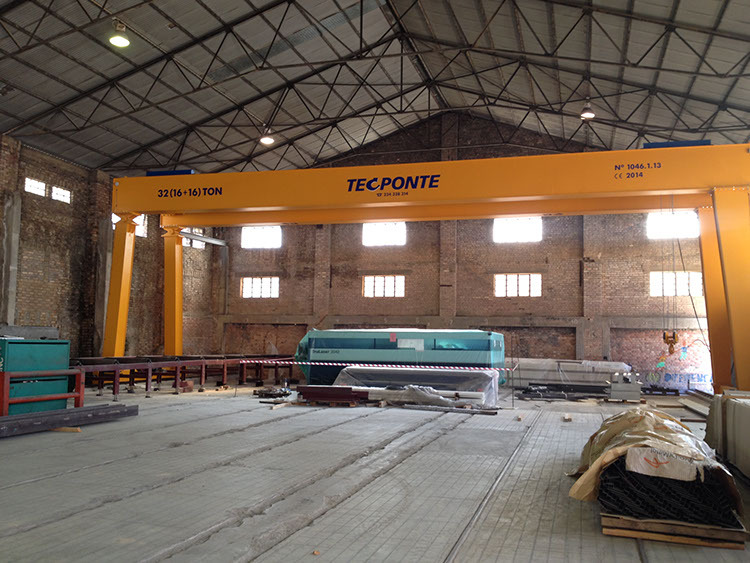 • The hoist works under the main girder.